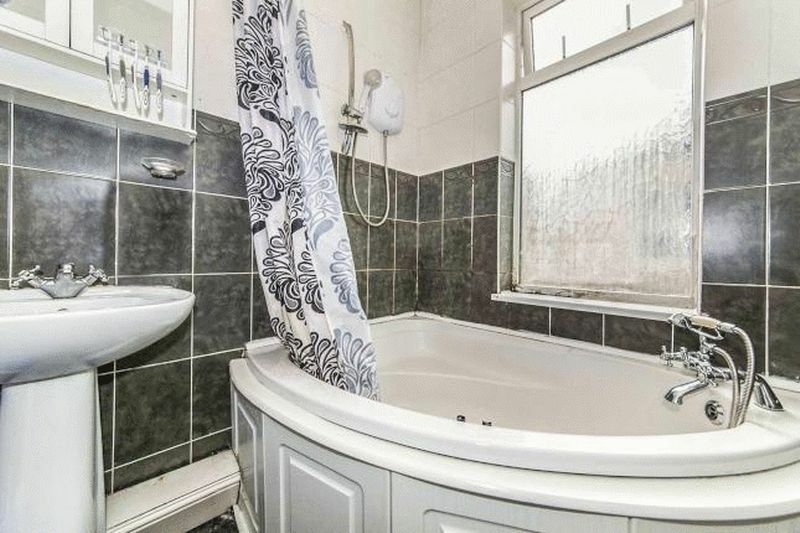 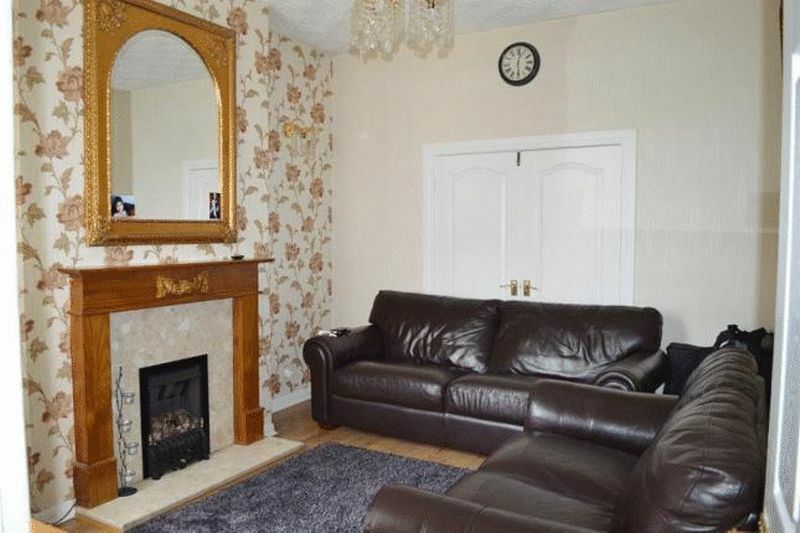 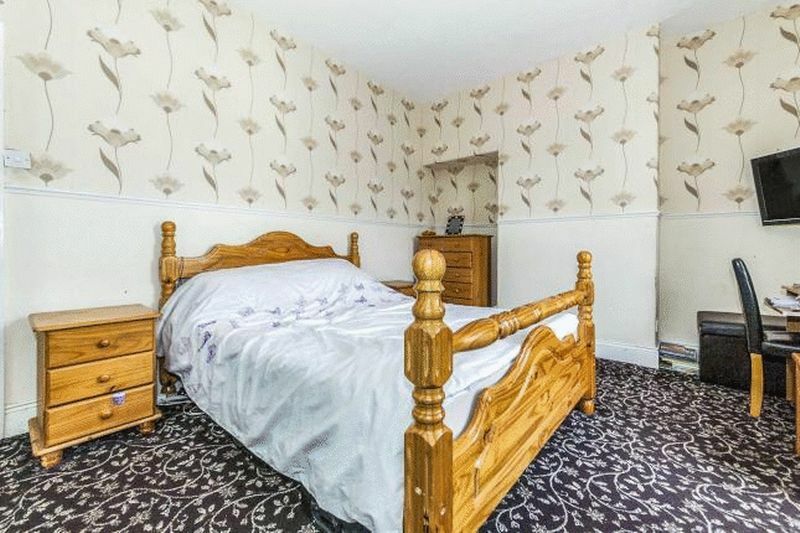 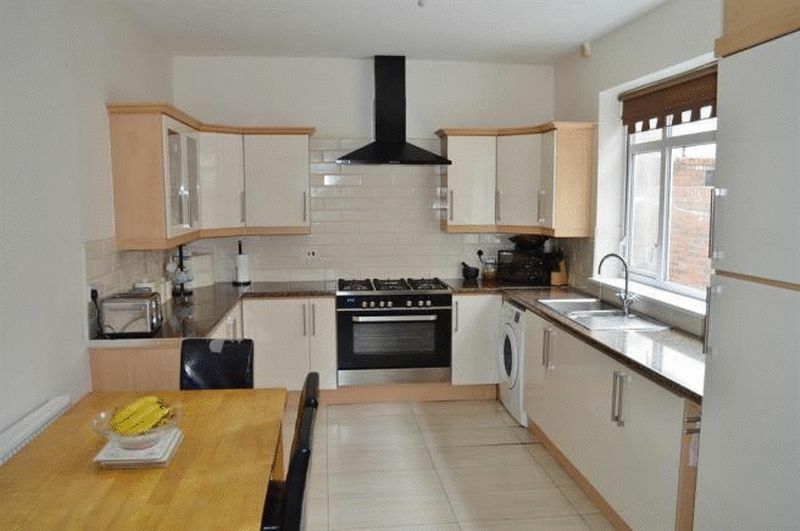 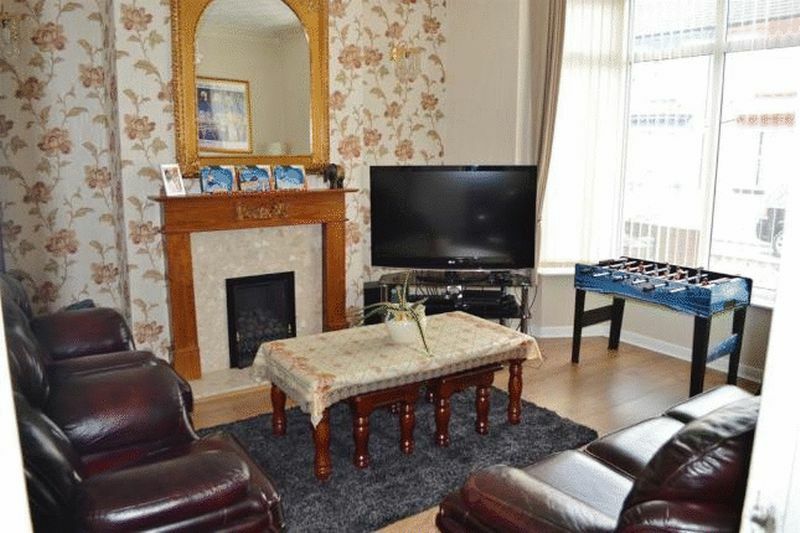 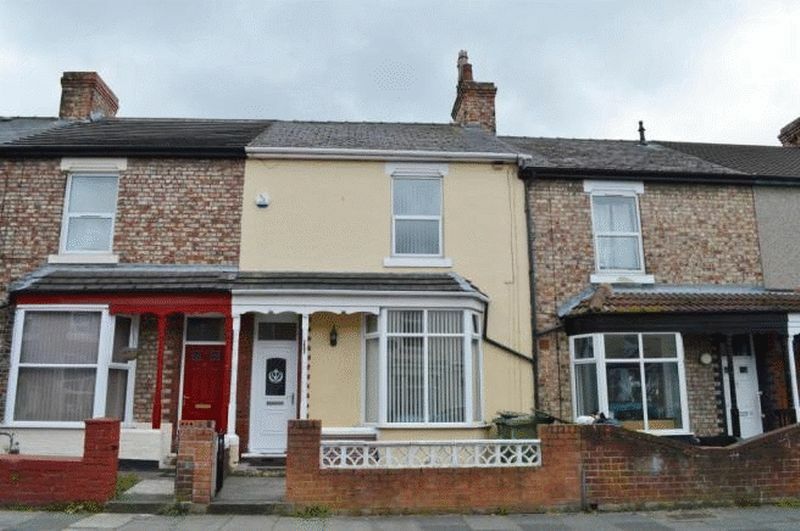 A spacious and well presented three bedroom terraced property. 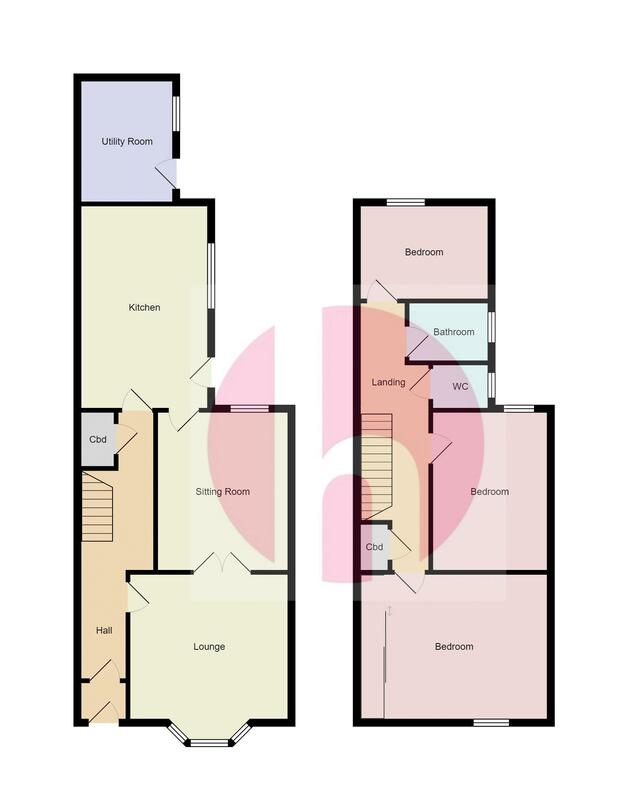 Comprises of hallway, lounge, modern kitchen, dining room, three bedrooms and bathroom/wc. 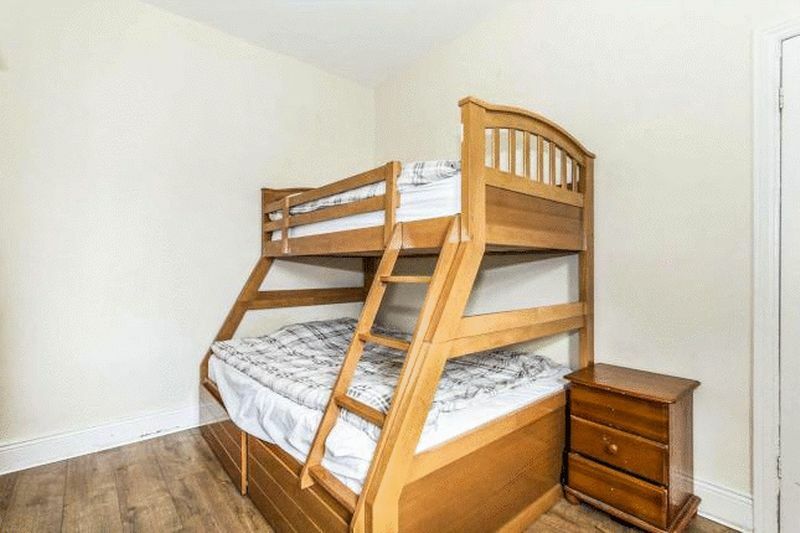 Externally is street parking and an enclosed rear yard.